Home banking-gk gk fact Study-Notes All About Unified Payment Interface ( UPI)? All About Unified Payment Interface ( UPI)? 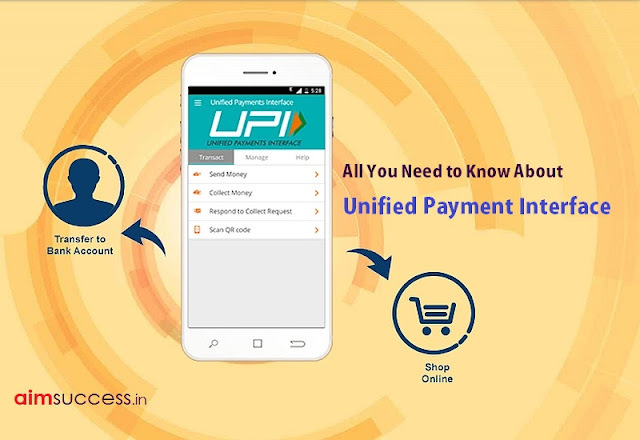 All About Unified Payment Interface (UPI)? Recently National Payments Corporation of India developed the INSTANT real time interface for facilitating inter-bank transactions. 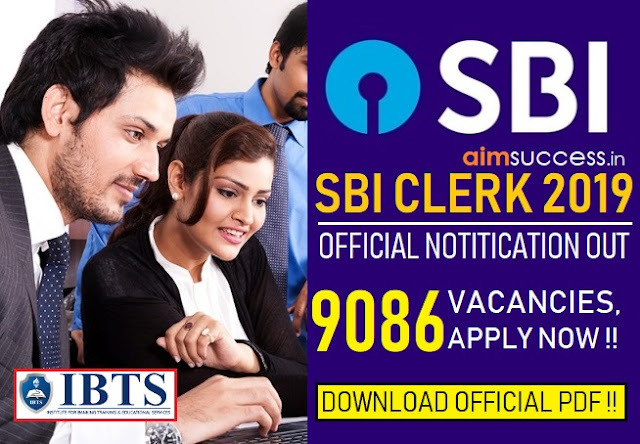 Though it is developed by National Payment Corporation of India (NPCI) this interface is regulated by Regulated by Reserve Bank of India (RBI).It works for transferring funds between two bank accounts on a mobile platform. So it’s very important for us to know the importance, Benefits, uses of UPI. Here is the complete information about UPI and its App. UPI is built over Immediate Payment Service (IMPS) for transferring funds. Being a digital payment system it is available 24*7 and across public holidays. Unlike traditional mobile wallets, which takes a specified amount of money from user and stores it in its own accounts, UPI withdraws and deposits funds directly from the bank account whenever a transaction is requested. It uses Virtual Payment Address (a unique ID provided by the bank), Account Number with IFS Code, Mobile Number with MMID (Mobile Money Identifier), Aadhaar Number, or a one-time use Virtual ID. An MPIN (Mobile banking Personal Identification number) is required to confirm each payment.